Cleantech Venture Day is the first and the biggest cleantech investment event in the Nordics. It’s organized on June 3–4 in Helsinki, Finland, in connection with the World Circular Economy Forum. We have brought together hundreds of investors with the leading Nordic cleantech companies since 2006. So far more than 250 companies have pitched in front of international investors and received over 600 MEUR worth investments after the event. Meet the leading cleantech startups, investors, corporates and other key-enablers to make valuable connections happen. This is the place to be if cleantech is your business. 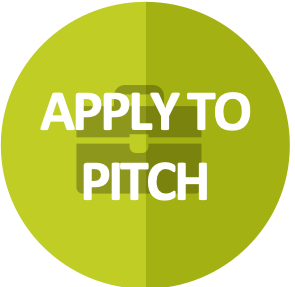 Apply for a pitching slot by sending your pitch deck/one-pager to joonas@avantoventures.com. We have a limited number of pitching slots. All tickets include two-day access to the event, access to the matchmaking tool, food and possibility to attend also the World Circular Economy Forum. For inquiries and press accreditation for Cleantech Venture Day 2019, please contact us. Subscribe to our newsletter, follow us on Twitter @CleantechDay and stay tuned for updates! If you are interested in becoming a partner or a speaker, please contact us! 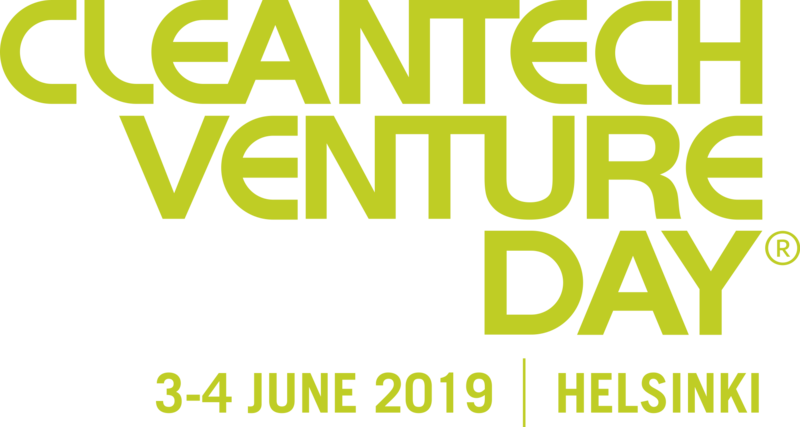 Cleantech Venture Day will be organised on 3-4 June at Finlandia Hall (Mannerheimintie 13, Helsinki) in the centre of the Finnish capital Helsinki. Finlandia Hall is a multipurpose venue and one of the most iconic buildings designed by world-renowned Finnish architect, Alvar Aalto. Cleantech Venture Day participants are eligible for special conference rates on limited number of rooms at several hotels within walking distance of the event venue. The special rates are available until 3rd of May 2019 or as long as special priced rooms are available. Please note that the participant is responsible for all the travel and accommodation expenses. Find a list of the selected hotels here. All selected hotels are committed to minimising environmental stress and to developing sustainable solutions. All hotels have an environmental certificate. Find more information on the hotel websites. 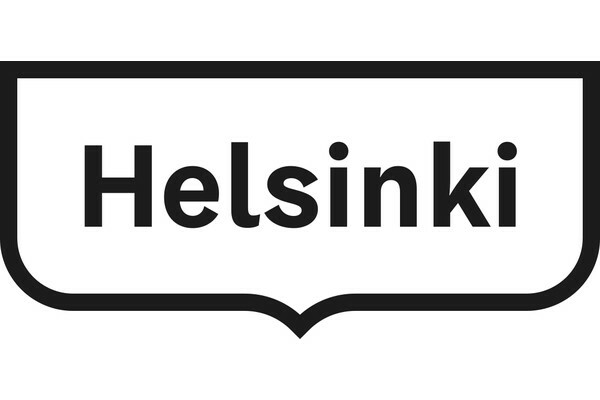 We recommend you to book your hotels well in advance as there are several events organized in Helsinki during the first week of June. Helsinki and Finlandia Hall can easily be reached from anywhere in the world. Helsinki-Vantaa international airport is located in Vantaa, thirty minutes from the city centre. Local trains I and P operate between Helsinki Airport and the city centre on the Ring Rail Line. The journey time between the airport and the city centre (Central Railway Station) is approximately half an hour. More information. The Finnair City Bus operates between the airport and city centre (Elielinaukio) every 20 minutes and takes around 30 minutes. More information. Bus 615 (“Lentoasema-Rautatientori”) is operated by Helsinki Region Transport (HSL). More information. You can also travel between the airport and the city centre by taxi, which will cost around 45 euros.